Held at London’s Connaught Rooms on 10 November, the second ever MOBO Awards included performances by Mary J. Blige and Eternal. The British charts were being set alight by Shola Amaand The Prodigy, while Coolio and Funky DL represented farther fields. Jungle was booming and Roni Size and Reprazent represented by picking up an award on the night. 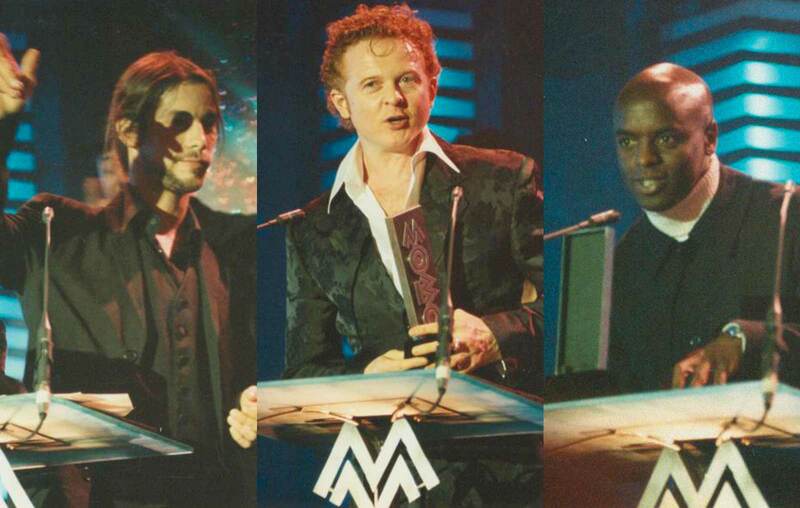 Will Smith took away Best Video for ‘Men In Black, while Blackstreet won Best International Act.Jamiroquai won Best Album, while Simply Red’s Mick Hucknall went away with the Outstanding Achievement award.